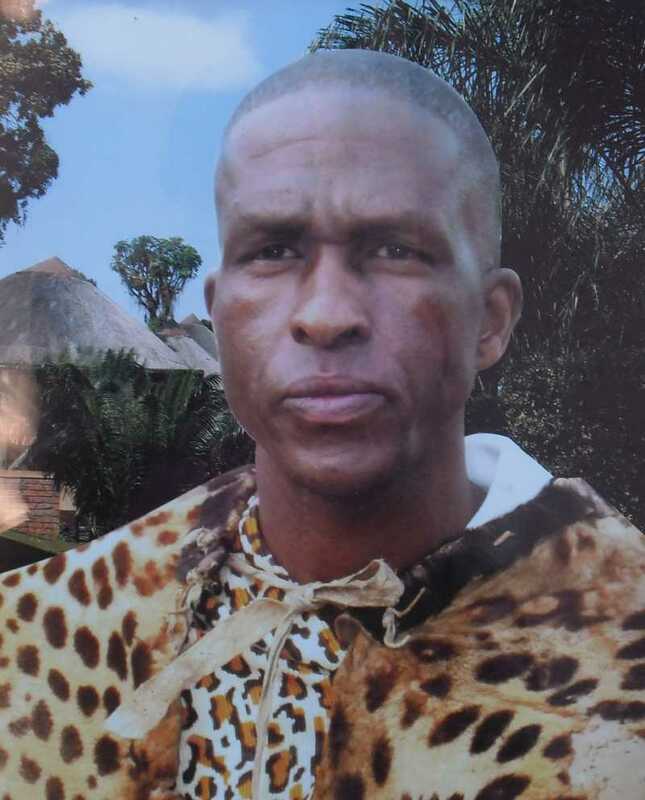 Ngaka MK Makua, is a traditional healer and spiritual soothsayer from the Village of Motsephiri, Nebo District in Limpopo. He attended African tradition practice from September 2002 and qualified in October 2003.Ngaka Makua has attended Zion Christian denomination for eighteen years until his calling in 2003. He has made significant headways / predictions that have assisted number hundreds of African children in the same belief to realise the importance of the culture and how to communicate with ancestors. Since his traditional calling he graduated hundreds of students under his name 'Pa', as he is affectionately known by his students both in training and those completed. Ngaka Makua, is an accredited traditional healer that throws bones diagnose, prescribe traditional herb and refers for further Clinical evaluation. He has built a trust relationship with both Clinics and Clinical Medical Doctor to assist his client. Studying towards BA Admin when the calling became serious that he has to abandon his studies. The uniqueness of Ngaka Makua philosophy is to allow graduated individuals to also perform prophetic activities when they are ready to do so.